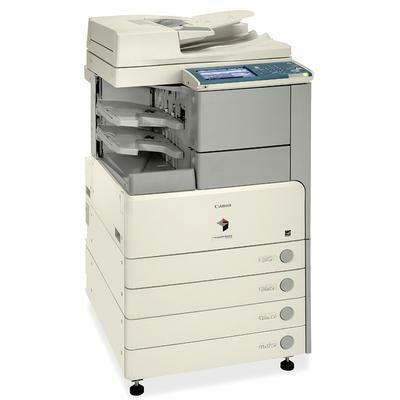 How can I print from a USB on a Cannon ImageRunner 3230 ? Thanks for your question to Canon Geek. I have no knowledge or experience with Canon printers. 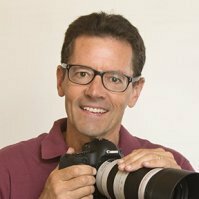 My site is about Canon cameras, lenses, and accessories. Whenever I have a technical question I usually go straight to Canon for an answer. Once you get through to the right person, I've found them to be very helpful. I did attach a copy of the page on their pdf manual for the 3230. 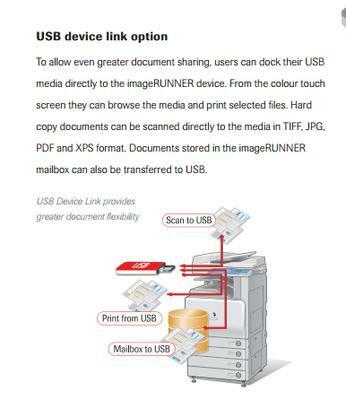 I believe that you can use USB and that it likely is within the menu on the printer. Sorry I can't help you more, but thanks for the question about a Canon printer.